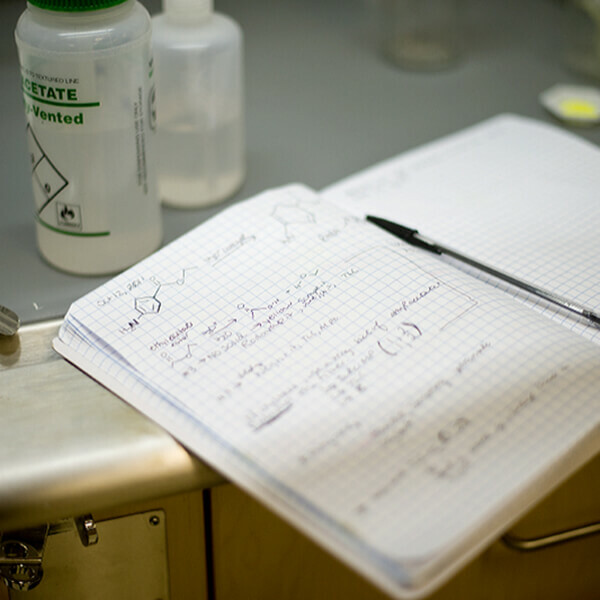 The Chemistry and Biochemistry curriculum is designed to teach students how to deal effectively with a world increasingly dominated by the ideas and methods of modern science. Denison students and faculty enjoy a unique environment for active learning throughout the year—small classes, excellent laboratory and library facilities, and top-level instrumentation and computer resources. 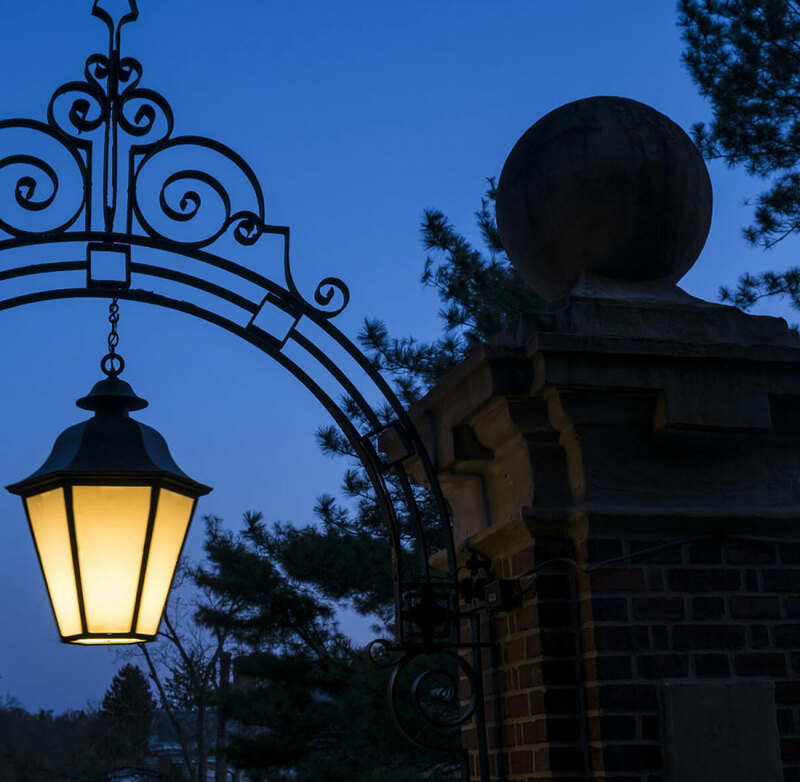 The National Science Foundation recently awarded a $105,300 grant to support the research of members of Denison's chemistry faculty and their students. This investment was used to purchase a powder X-ray diffractometer (XRD) system. Hats (or shall we say Goggles) Off to Our Majors!